Today I had a chance to look though my new issue of Lucky magazine and fill it up with 'yes' stickers. While most things I love in Lucky are a bit too pricey, I felt these boots would be a particularly good buy. 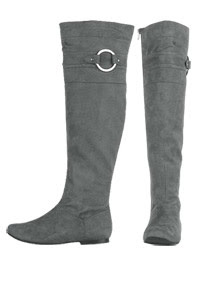 The faux sued above the knee boots from alloy for $42.50 look very comfortable, and I love them in the gray. Another item I really liked was a feathered headband -- but it was $95.00. A headband, with feathers! This can be done for less, and since I am DIY kinda girl, I will. I first went to michaels website, then acmoore, then joanns, and none of them seemed to have much the in way of feather pads, so then I tried ebay. Perfect - huge selection, most under $5. 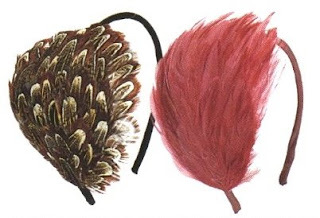 When my feathers arrive, I will glue them to my three dollar headband, and then I will have a super cute accessorie. If, however, you are not interested in doing it yourself, etsy has an expansive selection of feathered headbands, many for under $15. 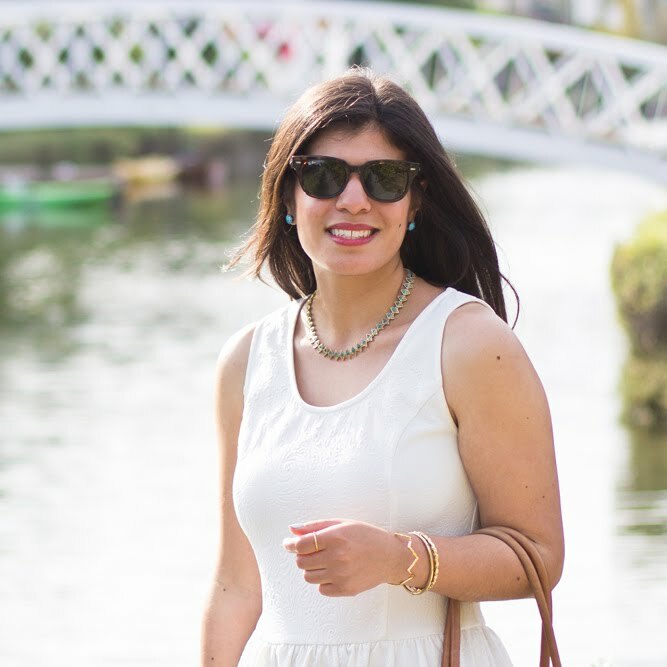 Get This Look for Less. Much Less.